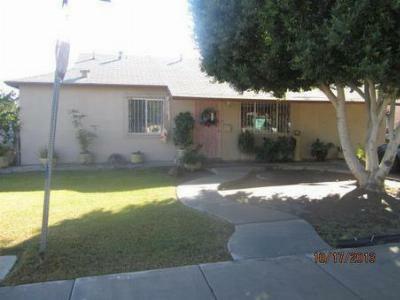 Today is Tuesday, October 29, and we are focusing on the newest median real estate listings for sale in Calexico, CA. Close to Mexicali and San Diego, Calexico combines a small town atmosphere with a diverse culture. With year-round sunshine, outdoor sports including golf, water sports, fishing and more have become popular in the area. 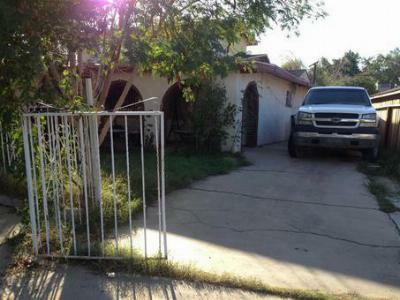 The homes below have prices from $100,000 to $150,000 and are in search of new families. 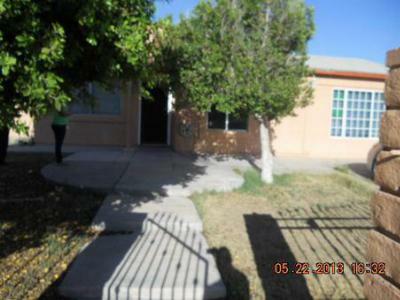 Let us give you a tour of the Calexico area and help make your move as stress free as possible.